Colorado is a stunning holiday destination. The area is rocky, so it makes sense that this post is all about the fun things you can get up to in the Colorado mountains. Who doesn’t love a little mountain exploring? We’re going to look at some things for the sporty, and some for those who like to take things a little easier, too. 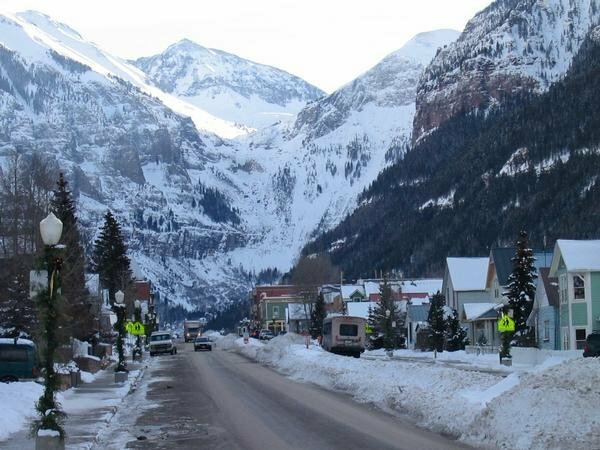 This is by no means all you can get up to, but it’ll give you a hint of all the things to do, including road trips in Colorado! As it’s winter, it seems right to start with the most wintery option here. What’s better to keep that winter feeling than a skiing trip? Whether you’ve been before, or just want to give it a go, skiing can be a lot of fun! It’s one of those skills you’ll always be glad to have. Nothing quite beats the feeling than gliding down a beautiful white mountain. This is a great option for those after a holiday that’s a little different. There are only so many beaches you can sit on, right? If you’re tempted, get familiar with Vail ski rentals and get yourself booked up! This is for those who aren’t so keen on the sporty stuff. Cheyenne Mountain Zoo gives you the chance to see over 700 animals, all in a mountain setting. Oh, and it’s got the largest giraffe herd in the world! What’s not to love? See some amazing animals in a breathtaking setting. This option is perfect for those of you who have kids. 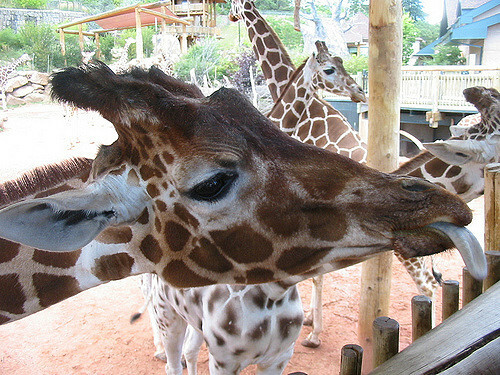 You could even feed all those giraffes! Another activity based one here, but more aimed at those family trips. With thrill rides, cave tours and hot springs, you can’t go wrong here. This park offers the perfect day out, and still, you get to admire those breathtaking views! Who doesn’t want to try out a few cliffside thrill rides? With corkers like the first alpine coaster in the United States, your trip wouldn’t be complete without a visit here! No mountain vacation would be complete without a little hiking, right? That’s why we thought Pikes Peak deserved mention here. This is the highest summit on the southern front of the Rocky Mountains. If you want to get some fantastic views, there’s no better place. Get on your hiking boots and give it a go. If you’ve not done much hiking before, take things easy. If you’re a pro, go ahead and get to the top! 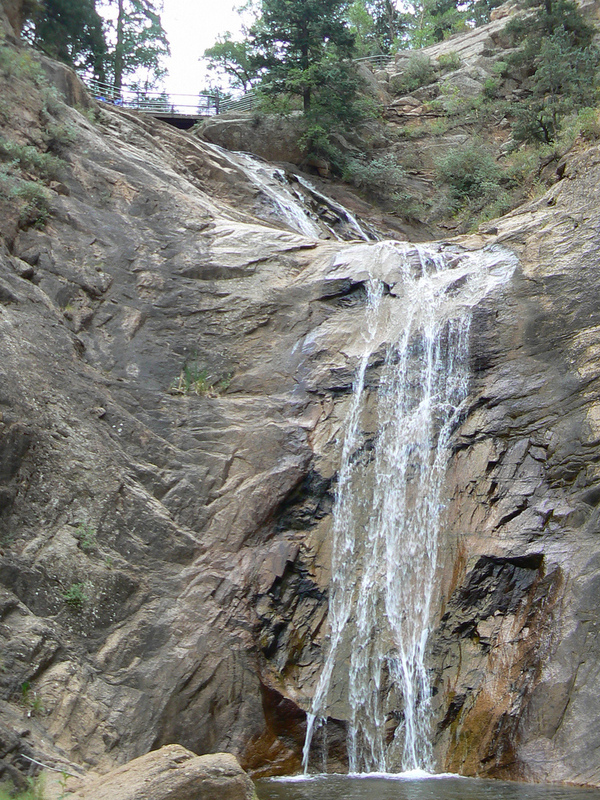 If you want to get familiar with the beauty of the area, a visit to Seven Falls won’t let you down. This is the perfect place to do a little travel photography. This series of waterfalls is one of Colorado’s most stunning natural wonders. Again, this is one for the active! To get the most of the experience, you’ll climb 224 steps to the hiking trails. Time to get the hiking boots out again! This entry was posted in Sponsored Post on December 23, 2017 by Amélie.